The energy source for Feng Shui Studios is Jana Schneider. A graduate of the University of South Florida, Jana focused her undergraduate studies on Communications and Fine Art. 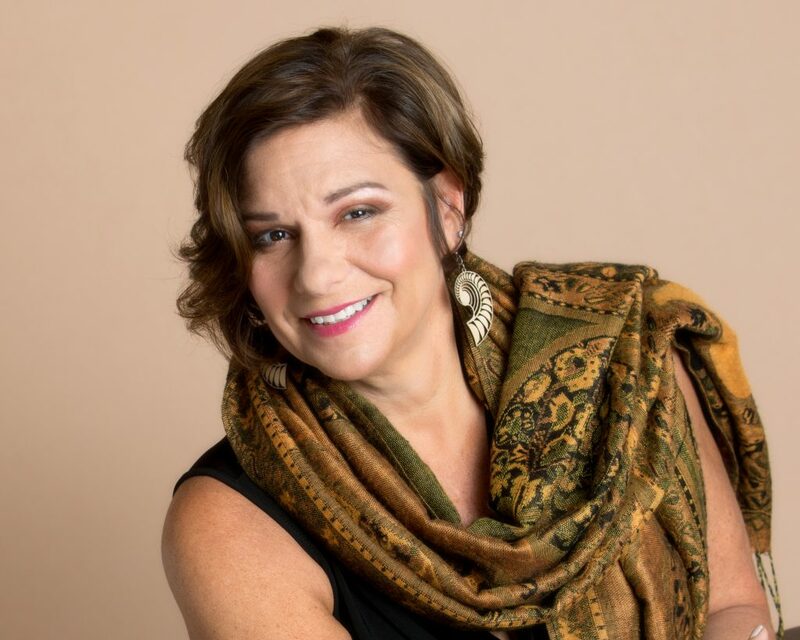 She holds certifications as a Feng Shui consultant and teacher from Shambhalla Feng Shui Institute, and as an interior decorator from Philadelphia University. She served as a board member for Shambhalla Institute and continues professional membership with the International Feng Shui Guild. She continues her studies with various Feng Shui experts, and those in Reiki, chakra balancing, breath-work, and shamanism, sharing her ongoing learning with clients. Jana integrates her academic and life experiences, applying both when consulting with clients. Her compassion and insight enhance the trust which clients place in her assessments. With the hope of empowering those seeking the courage to change and to advance in their lives, Jana’s interest in Feng Shui has grown into a career as well as a personal lifestyle of learning in love. Helping to heal the hearts and minds of those that seek her out, Jana has always been drawn to understanding the human mind and its effects on the emotional and physical body. Because of a growing awareness of her natural healing capabilities, her interests in whole mind, body, and spirit was a journey willingly ventured. Jana continues her path as a natural healer, blending her love for experiencing life from an objective, transpersonal counseling overview while assisting others to find their peace within. As a holistic counselor, Jana offers a variety of techniques to connect the heart of her clients with the peace they are so often seeking. Most of the life's stresses can be managed with subtle changes in activity and thought. Through the process, negative behaviors, beliefs, and challenges are reinvented, and a healthier, happier, more conscious individual emerges. Jana invites you to explore your path. With her guidance, intuition and direct approach, you will find life’s stressors decrease, making room for peace and clarity, and for all that you desire to manifest in your life. Look for ongoing classes taught by Jana at Moore College of Art, Philadelphia University, Manor College and Delaware College of Art and Design. Additional workshops, lectures, and seminars are frequently offered and can be arranged to meet your needs. Please inquire as to how she can best serve you.